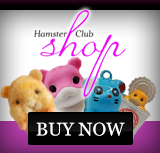 Hamster Club :: Hamster Club Guide Book is now available as an EBOOK/EPUB! 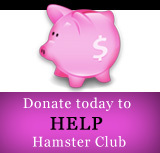 Hamster Club Guide Book is now available as an EBOOK/EPUB! You can now download directly on your pc or iphone/ipad our great hamster book named: Hamster Club Guide Book this time as an ebook/epub version! The Hamster Book is the ultimate best hamster book for all hamster owners since it provides lots of expert hamster advice. 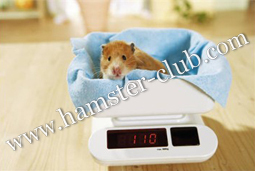 This hamster book will help you with most aspects of hamster housing, feeding a hamster, hamster behaviour, hamster reproduction, hamster health and hamster important tips! This hamster book is also full of beautiful coloured hamster photos and also provides lots of natural remedies to use when a rodent vet is not available. Click HERE to download it now or else you can click HERE to download The Hamster Book directly from Barnes & Noble.